A town in northwestern Syria has become the creative center of the revolt against President Bashar al-Assad. 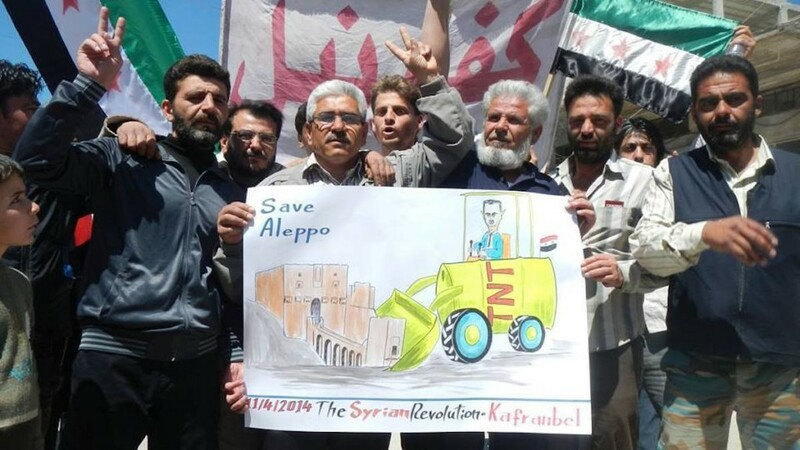 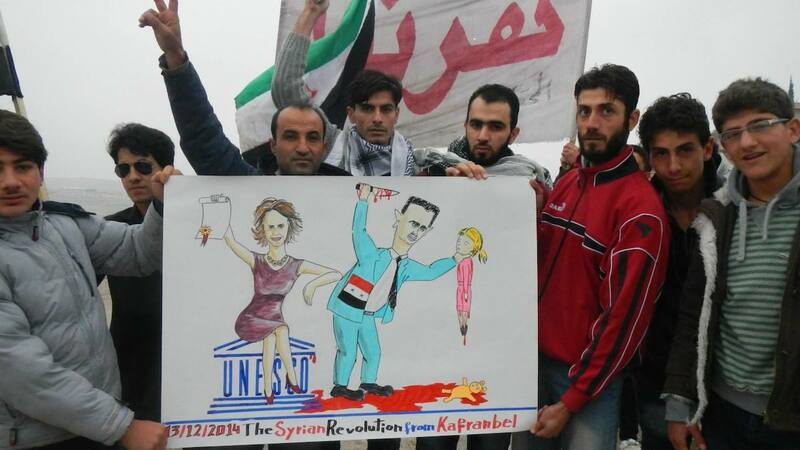 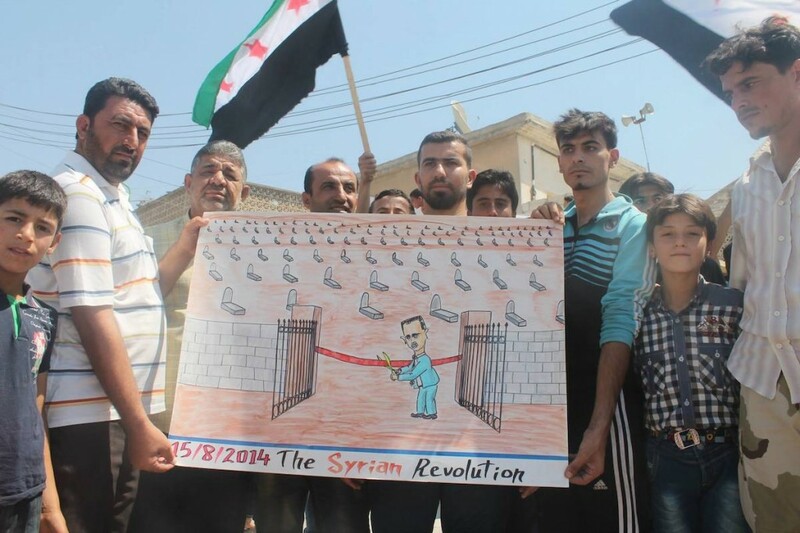 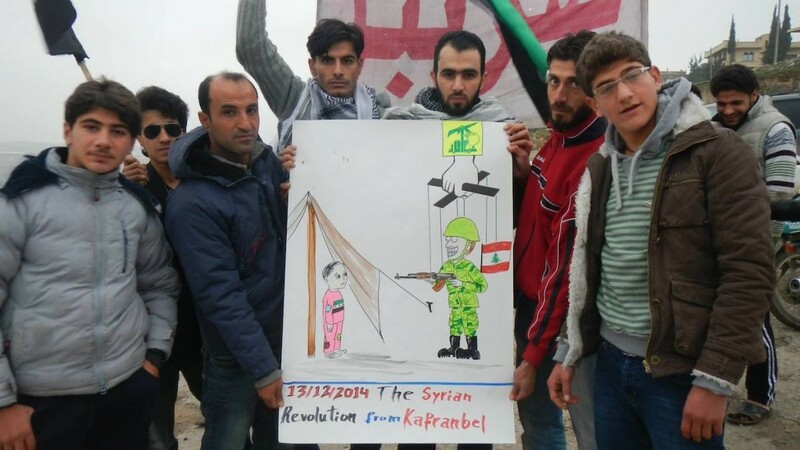 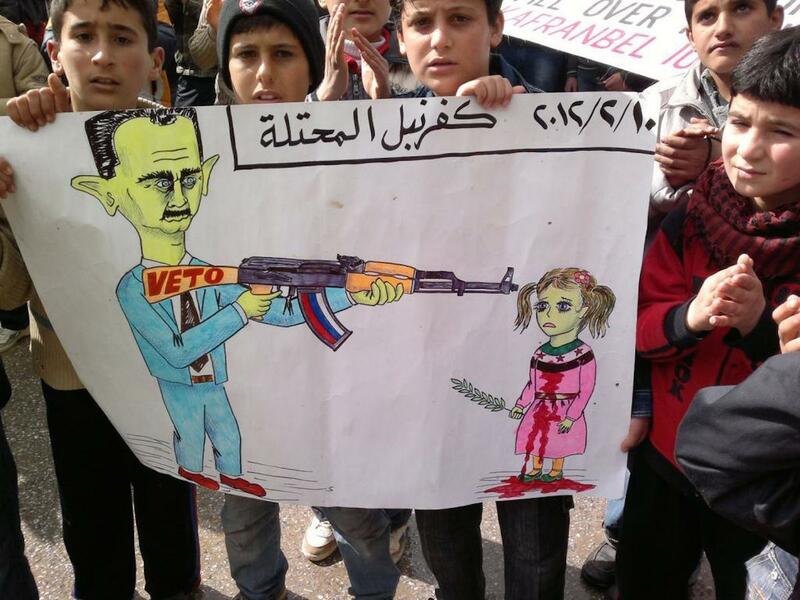 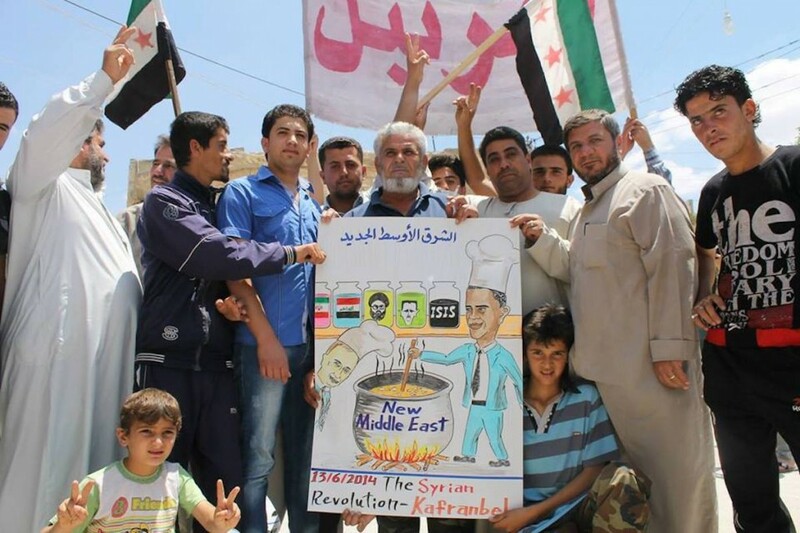 Since the beginning of the uprising, the residents of Kafranbel have drawn signs that skewer the Assad regime and express outrage that the world has not done more to stop the killing in Syria. 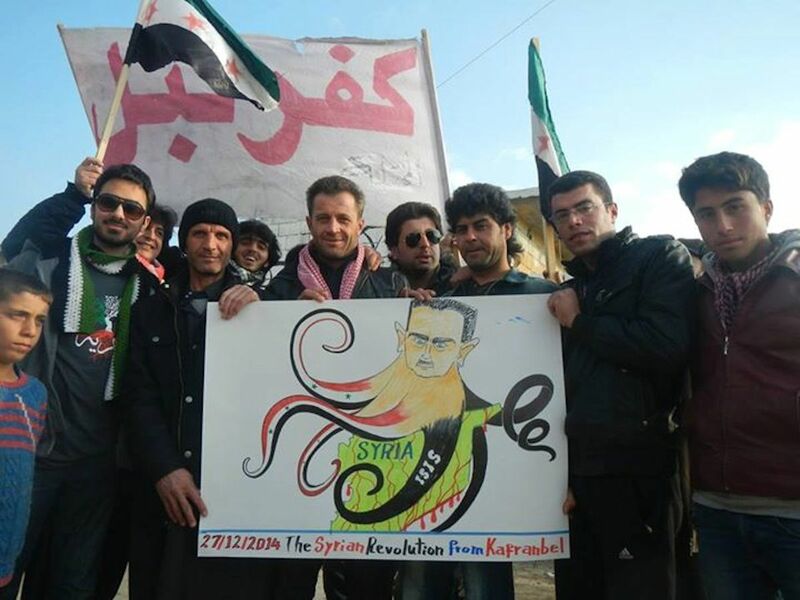 This type of defiance and courage is what will ultimately destroy Assad and his tyrannical regime. 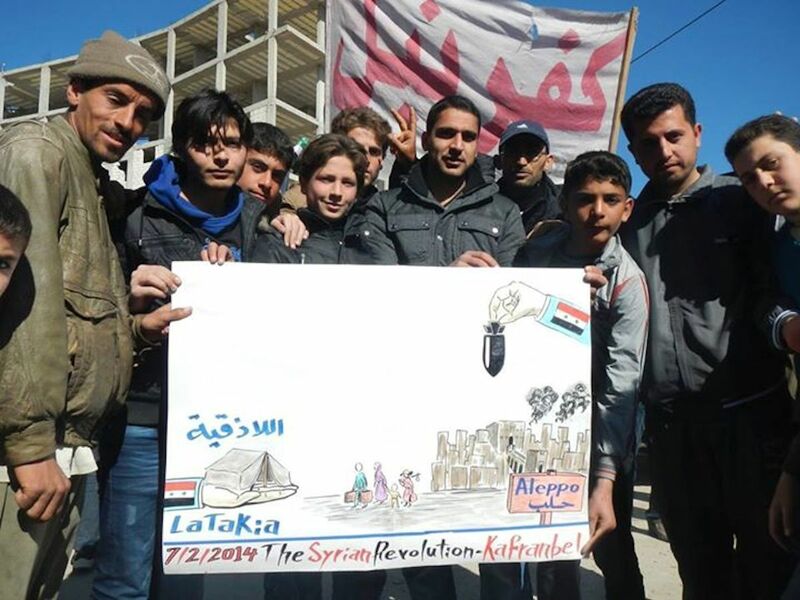 Heroes are people that are pushed to the point that they have nothing to live for in their current situation and decide that to die trying, is far more superior than to live “dead”.